When Denver Human Services (DHS) released the findings of a needs assessment for individuals with developmental or intellectual disabilities, one Denver nonprofit organization took it as validation of its work. As part of the needs assessment, Denver Human Services surveyed recipients, providers and others and asked how supportive people are of the current mill levy services being provided by Rocky Mountain Human Services. On a scale of one to ten, where 1 is the lowest level of support and 10 is the highest level of support, across the different types of respondents to the survey, the scores were just over seven and just under nine in terms of how satisfied people were with those current services. 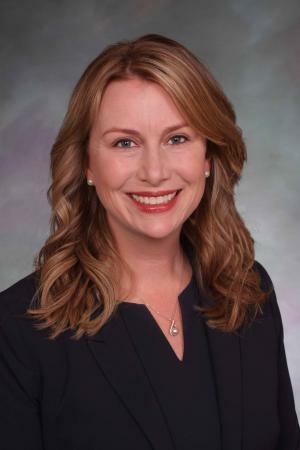 Executive Director Sheri Repinski says the results of the needs assessment reflect that RMHS is on the right track and doing work that people value with Denver property tax mill levy dollars. The results of a needs assessment on services available to Denver residents with intellectual or developmental disabilities have been completed. Denver Human Services (DHS) has released the findings and is now in the process of seating an Advisory Council to recommend solutions. The assessment rated support for the use of Mill Levy funds for enhanced services was high, but cited key gaps in unmet needs. Denver Human Services Mill Levy Program Manager, Justin Sykes, explains the systemic challenges revealed in the needs assessment and discusses the next steps.